Cheers, mate! What's a bloke like you doing in the break room the same time as me? Looking to get a cup of coffee or tea and a crumpet before break is over? 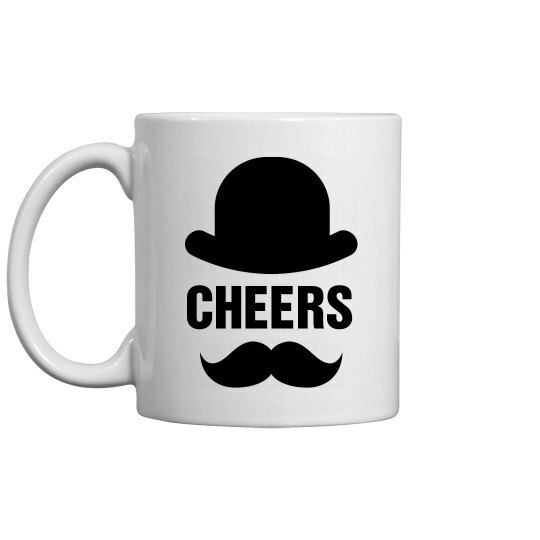 This awesome mustache and hat coffee mug is what you need to use!